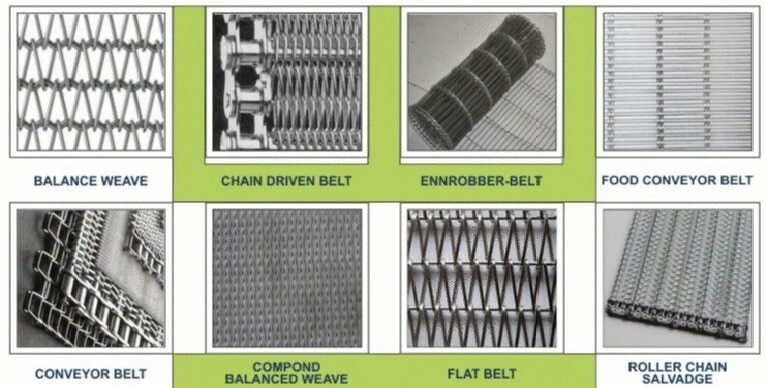 Laktas Wire Mesh Pvt Ltd Is Largest Exporter | LAKTAS WIRE MESH Pvt Ltd .
Laktas Wire Mesh Pvt Ltd Is Largest Exporter And Manufacturer of Honeycomb Belt. 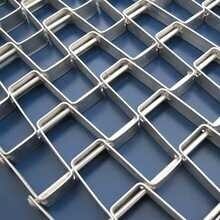 Honeycomb Belts Mainly Used In Glass Industrial Also Used In Applications Of Heavy Material movement.